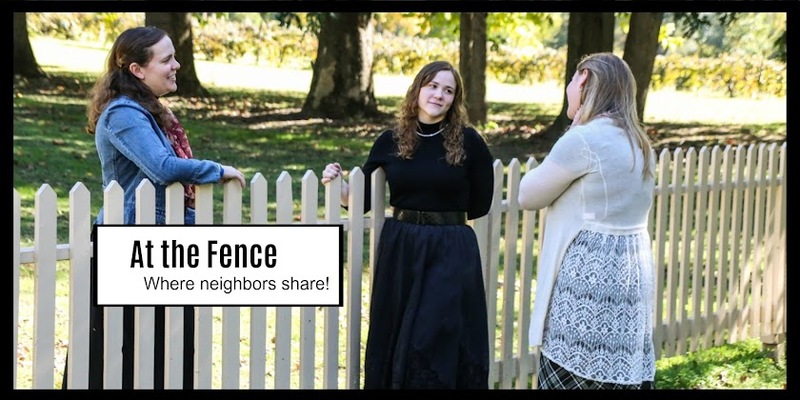 At the Fence: Comfort Socks Make Great Gifts! Check out these new socks!! 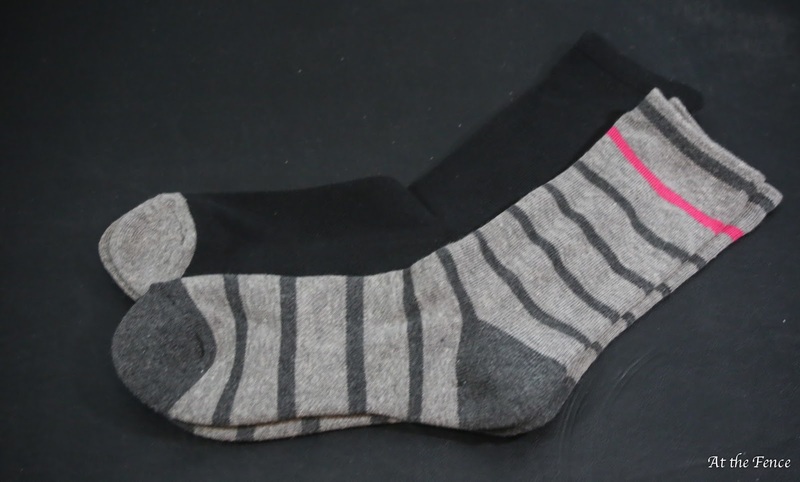 They are casual crew socks from The Comfort Sock. I have really enjoyed wearing them this past few weeks. To begin with, they are super soft. One thing I require in my socks. They have a non-binding top, and arch support. I am diabetic, so I am pretty picky regarding my socks. 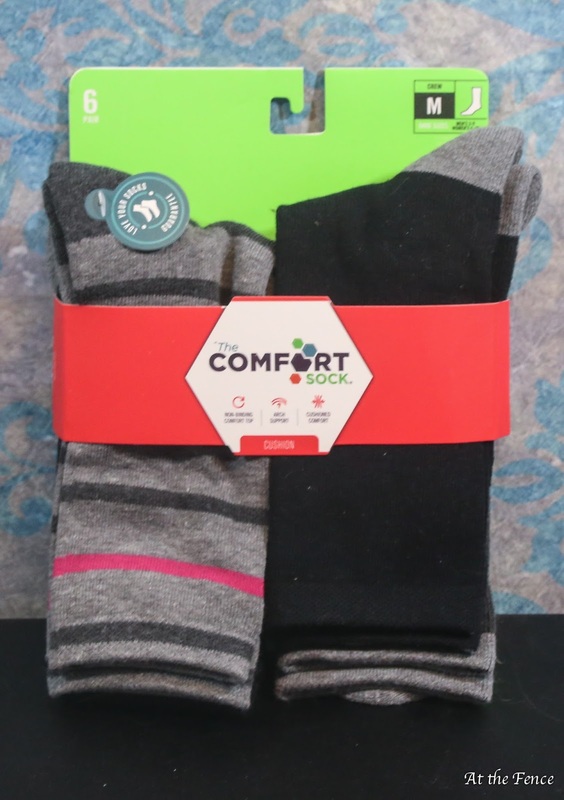 The socks are lightly cushioned for your comfort and so they are shock absorbing. The seam on the toe is also comfortable. They are made of a polyester cotton blend. The MSRP is $16 for 6 pair. 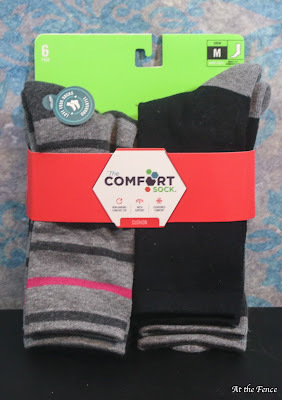 So, if you are looking for some comfortable socks for a holiday gift check out some socks from The Comfort Sock. Thanks for stopping in!! See you soon. Wow thanks for the info; I have been looking for a brand of socks that are comfy that the kids wont fuss about how they feel!